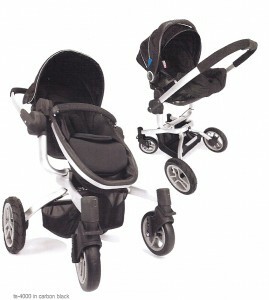 New For 2010 Teutonia will introduce a new travel system called the Ts-4000. 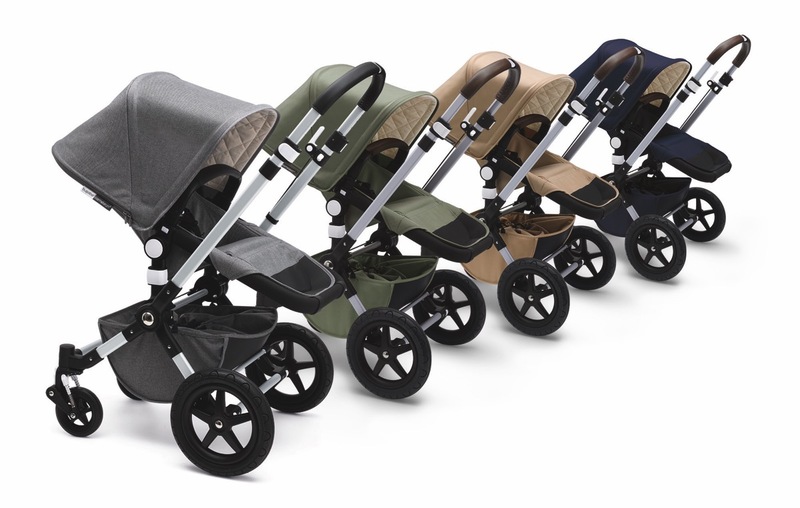 This new stroller is an all-in-one solution for parents who want the convenience of purchasing everything all at once. 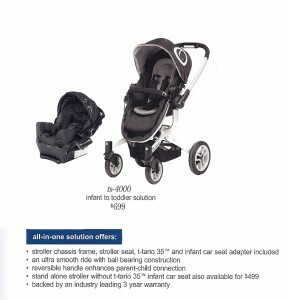 Included in the package is the stroller frame, a Tario35 infant seat and a stroller seat($699). 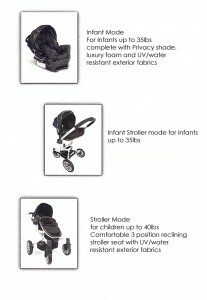 I had the chance to play with the stroller and push it around the show room. 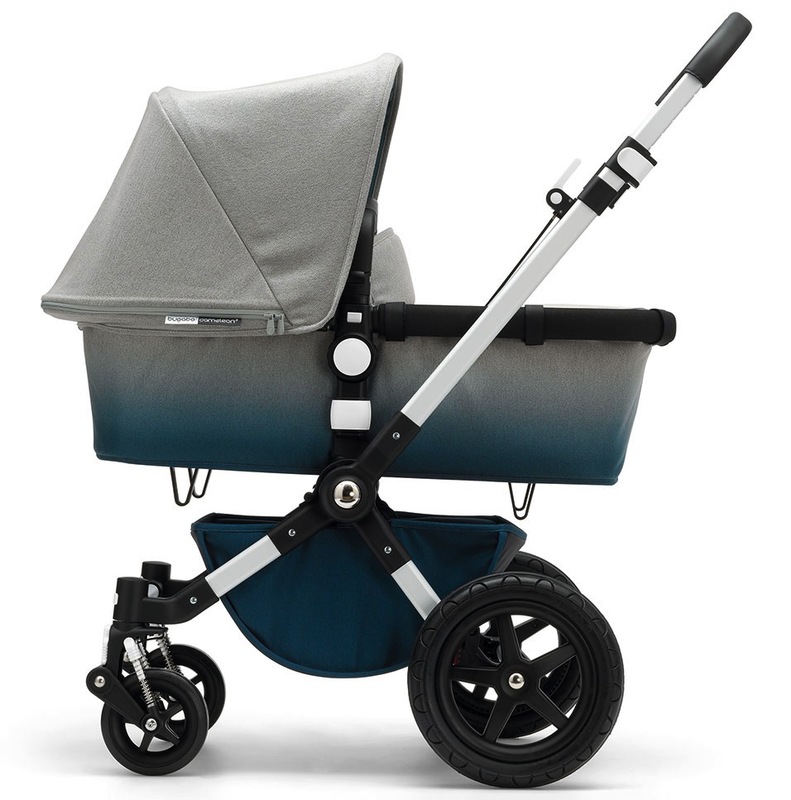 I like how easily everything snaps into place and how nicely it pushes. 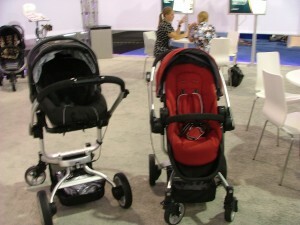 The ts-4000 has a great compact fold and comes in 2 colors black and red.